Light lunches and snacks are served Monday to Saturday in the historic Grand Hall from 12 noon until 4pm in a relaxed, family-friendly atmosphere. Sunday Lunch is served between 12 noon and 2pm. We had an excellent afternoon tea and were very pleased with the service that we received. We will be back! Hi, my friend and I had a lovely afternoon tea. Service, staff and food were excellent. thank you for giving my friend a special treat after staff found out it was her birthday. Thanks again for what was a lovely afternoon. Staff were brilliant and very accommodating. Will definitely be back! A truly magical place. We visited for our daughter's 12th birthday, and the staff made such an effort for her even bringing her a pretend glass of fizz in a champagne glass. Nothing was too much trouble. Outstanding. Brilliant visit to Mar Hall as always! Can never really find fault. Staff are always friendly and efficient. The hotel is regrettably 3 star. Not 5. Definitely not 5 star. Girls were very attentive and pleasant. Lovely setting and food was delicious! Disappointed with the sandwich fillings as 50% were tuna and red onion and would have expected a greater choice. The scones were delicious and cakes likewise with a good choice. Tea and coffee aplenty and the service was attentive. One observation  with regards to the single ladies toilet beside reception was that it was unpleasant and rather dark and could do with modernisation. 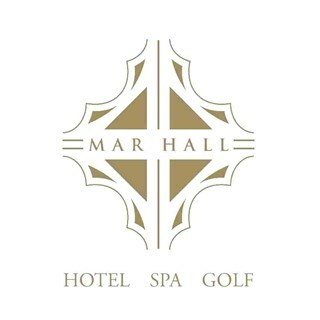 Other than that Mar Hall  is in a lovely setting and well worth a visit. Your selection os sandwiches was disappointing. I would expected a more expensive filling like salmon and cream cheese. They were mainly egg mayonnaise a cheap filling. One tuna sandwich between three does not go. A bit of lettuce in the gammon sandwich would have been visually more attractive. The scones were delicious. Your selection of cakes were disappointing. The were although delicious all essentially sponge cakes of different flavours. Scottish cakes I have my doubts. Visually they all looked similar. For the price I payed I was extremely disappointed especially since it was my 60th birthday gift for my friend. 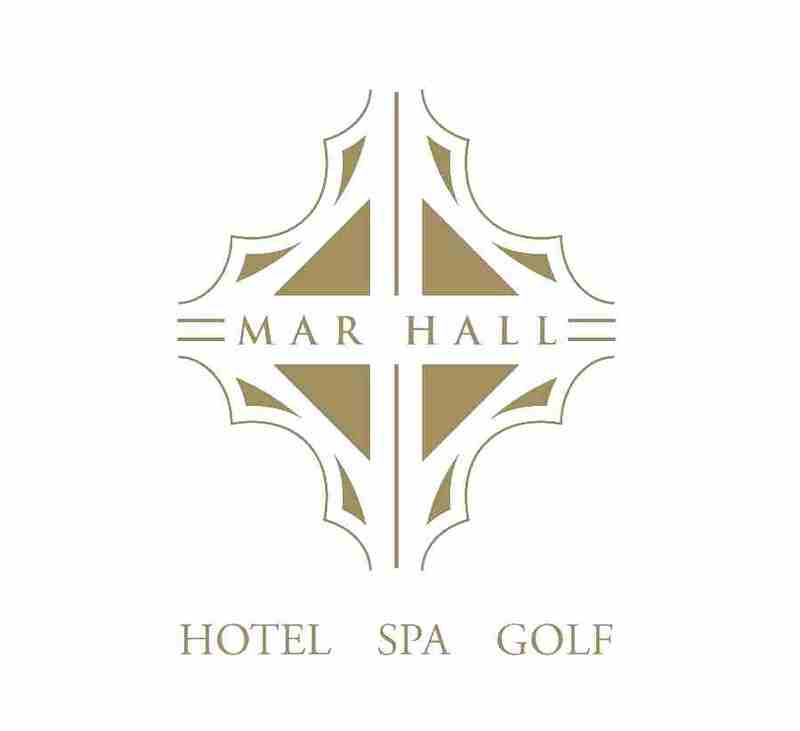 We have never been to Mar Hall before and we were very impressed with every aspect of our visit. Thank you. Afternoon tea was delicious. The food was all very fresh and tea and coffee were in plentiful supply. Service was great-nothing was too much trouble. The waitresses were all very polite and helpful. Loved the variety of chairs! Lovely setting in a magnificent building. Great cakes & scones! Fantastic service! Staff could not of been nicer! My mum had a fantastic day - Well done!! Although scones & cakes were delicious, the sandwiches were unimaginative to say the least.